Honda Motorcycles and Scooters India (HMSI) is best known for its strong sales growth in scooters segment. Honda has a very vibrant scooters portfolio. 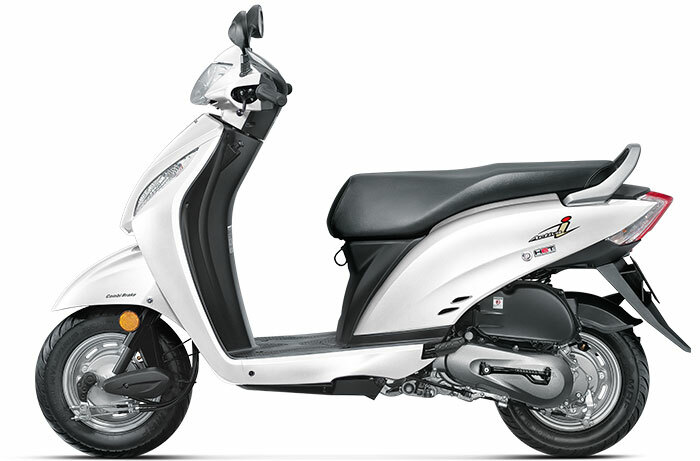 We list 3 different activa bikes from Honda comparing each other. 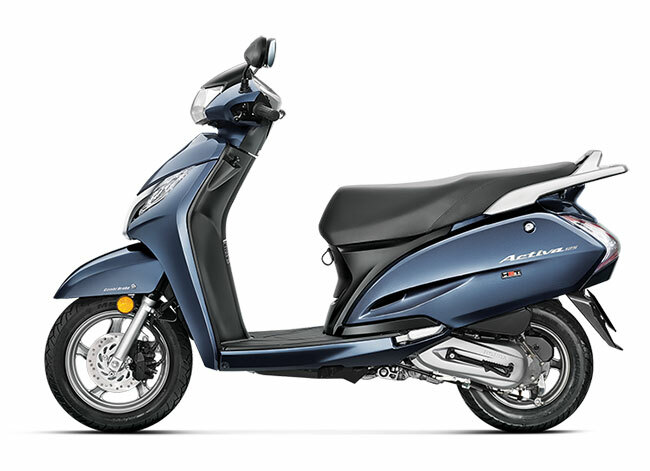 Honda Activa i is a new-comer in Activa family which has 110cc air cooled single cylinder engine which gives you maximum power of 8 bhp at 7500 rpm. Weighing 103 Kg with 5.3 Liter capacity fuel tank, it would give you decent mileage. Activa i is launched with four colors and priced Rs. 48,831 (Ex-show Delhi).With excellent storage capacity, it is a good option for the people who needs good-looking and light-weight scooter. Get Honda Activa for Test Drive! Activa 3G is built with 110cc single cylinder powerful HET engine with Guard kit- power coating that prevents your dream scooters from scratches along with spacious storage to keep your things. Weighing 108 Kg, Activa 3G comes with 5.3 Liter fuel tank capacity that assures respectable mileage on roads and papers. Activa 3G is launched with five amazing colors at a price of Rs.52,375 (Ex-showroom, Delhi). Active 3G suits well for the urban people who are tired of changing gears in heavy traffic and need modern scooters. Activa 125 is still ruling the Indian market with commanding 125cc HET engines with best of the class mileage. Activa 125 produces maximum torque of 10.12 Nm at 5000 rpm and maximum power of 8.60 bhp at 6500 rpm. Activa 125 comes with four colors and two variants namely Activa 125 std and Activa 125 Dlx priced Rs. 58,526 and Rs.64,804 respectively (Ex-showroom, Delhi). With weight of 110 Kg and 5.3 Liter fuel tank capacity, Activa 125 is best option for the people who want both power and mileage. Also read: Why is Honda Activa so popular in India? 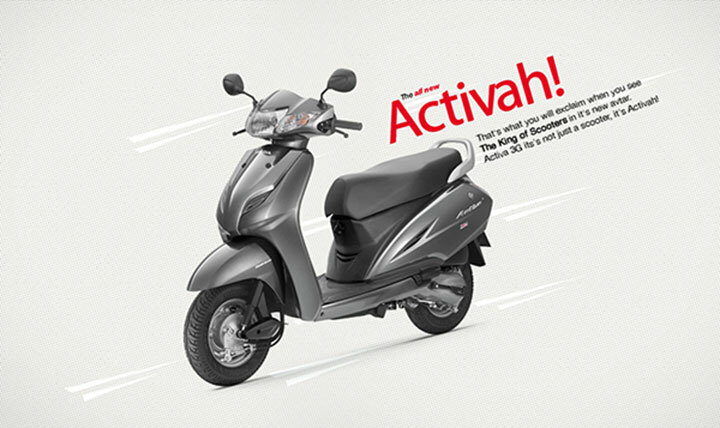 Pingback: New Honda Activa 3G TV Ad - Activah vah vah!